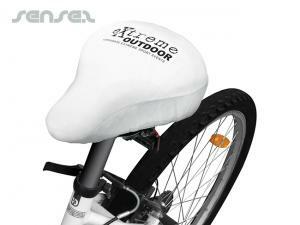 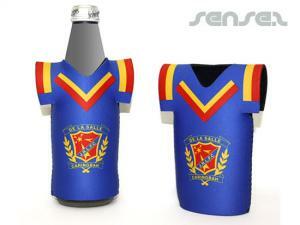 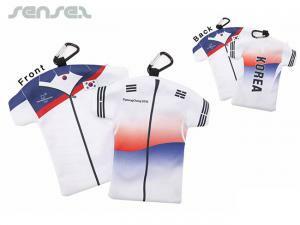 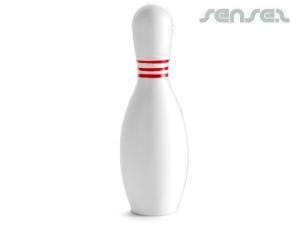 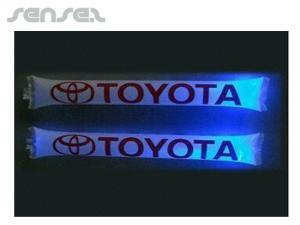 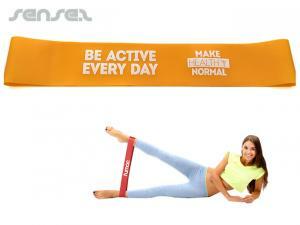 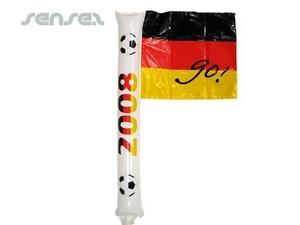 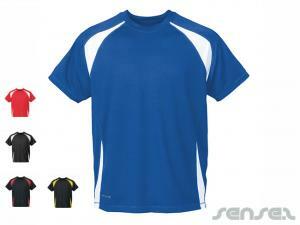 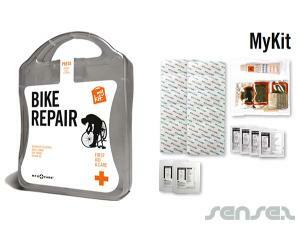 Nothing suitable in promotional sport themed items? 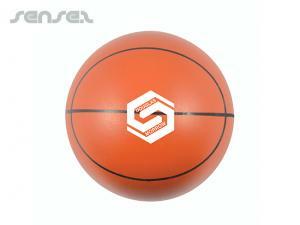 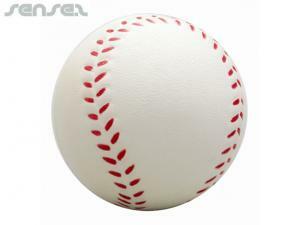 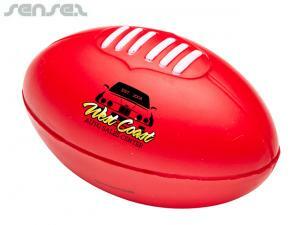 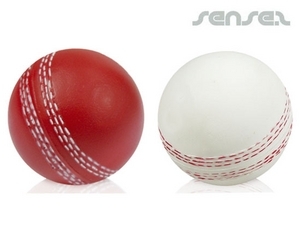 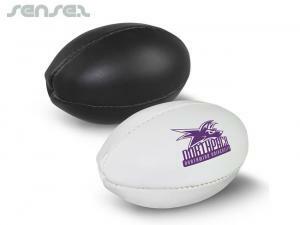 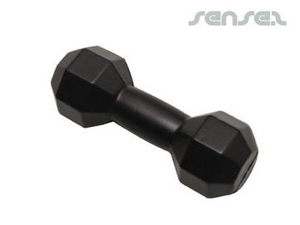 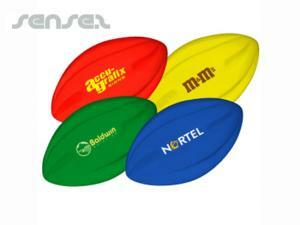 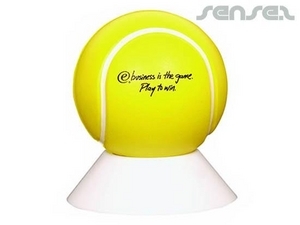 How about custom branded ball shaped stress balls, logo printed corporate round items or one of our promotional gym balls? 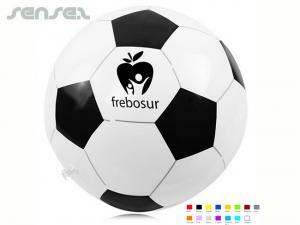 Promotional ball shaped items are a great way to promote any sports event and brand the event with your custom printed marketing ball shaped toy or give away. 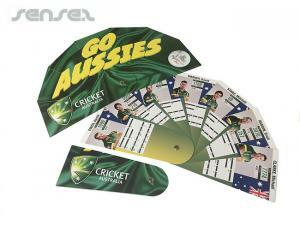 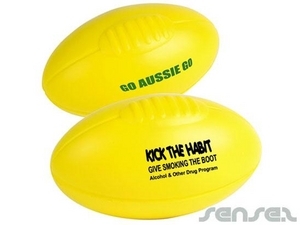 Golf balls with promo printing, Callaway golf balls or baseball shaped stadium horns are great for sports events such as the rugby league or Australian tennis, or Australian soccer team. 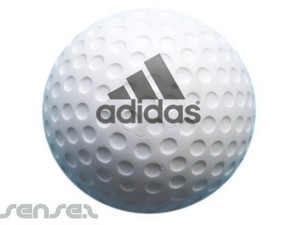 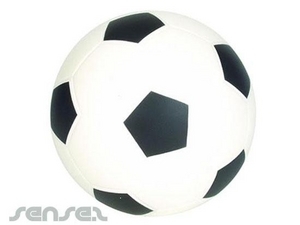 Promotional sound horns in shape of rugby ball, soccer ball, customized mint tins in shape of golf ball or rugby ball or basketball, or baseball with logo print are great advertising tools to increase brand loyalty and enhance brand awareness. 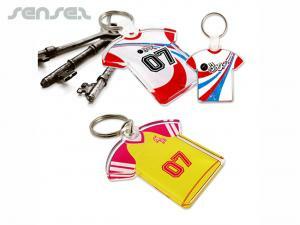 And how about any of our keyrings in shaped of baseballs, branded basketball keyrings, logo printed pool table keyring, branded bowling ball keyrings or logo printed corporate golf ball keyrings. 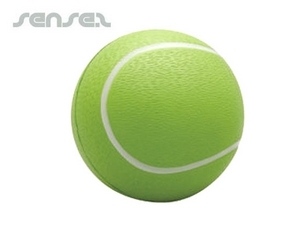 Not to dismiss the cute custom printed mini tennis ball keyring in the same bouncy material as the real tennis ball or the soccer ball shaped keyring with corporate logo. 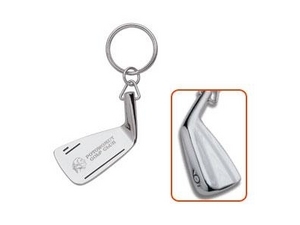 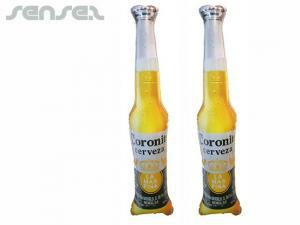 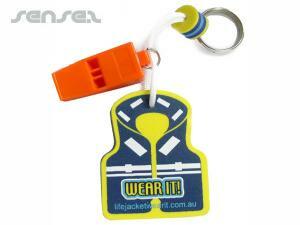 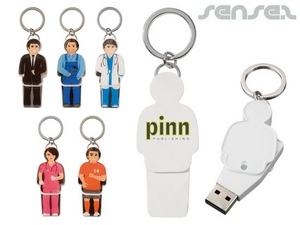 Great for the tennis promotions is also the tennis bat shaped keyring with mini tennis ball. 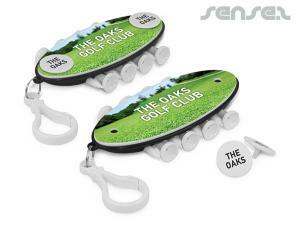 Or a fun promo item could be the tumble clingers that cling their way down the window shaped as either soccer players or soccer balls. 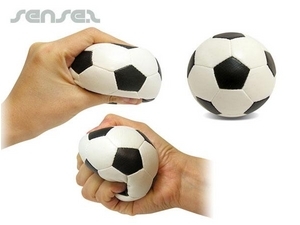 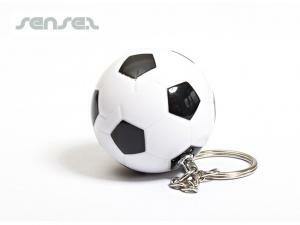 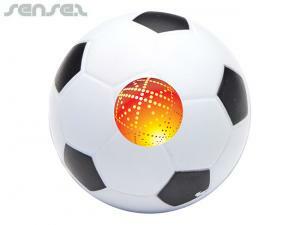 Tennis ball shaped keyring with option of logo printing, branded stress Soccer Ball toy.